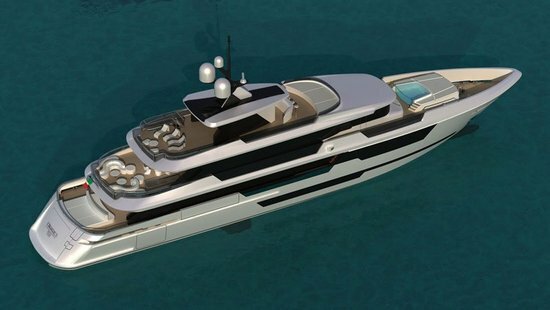 The Turkish Riviera has just got a new resident, with Vicem yachts recently opening a new boatyard there in Antalya. 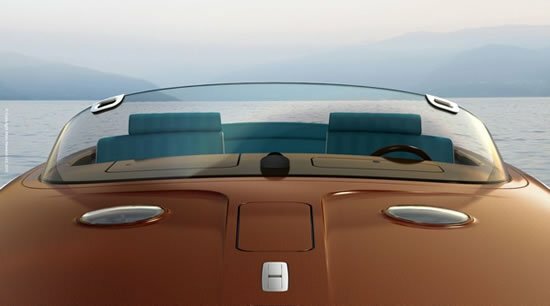 The boat yard will be used to build the newest models in Vicem’s Vision line. One of the beauties being churned out from this boat yard is a slick 46-metre Frank Mulder designed super yacht. 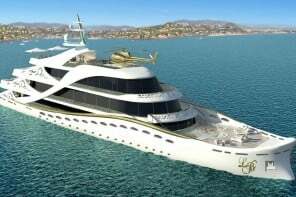 The under construction beauty has been listed for sale on JamesList at €22.6 million ($28 million) with a delivery date of 2011. 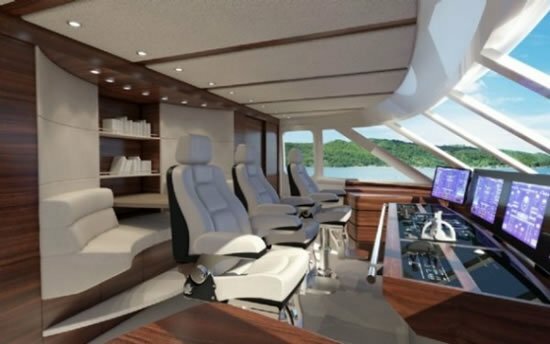 The million dollar supper yacht boasts of the unique cored fiberglass composite construction technique that allows the yacht to achieve speeds over 25 knots with minimal drafts. Holland’s Art-Line has taken over the responsibility of the interiors of this yacht. In store for prospective buyers is a layout featuring a main deck master stateroom, a full beam VIP stateroom, two queen bed staterooms, and two twin bed staterooms. 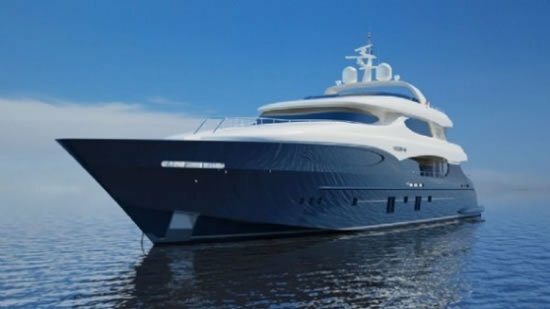 The yacht also features a double bed Captain’s cabin and three crew cabins and every cabin / stateroom is equipped with an ensuite head. 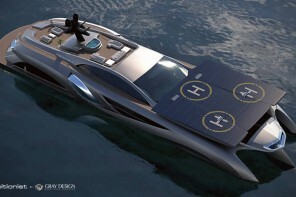 What is more, once this beauty is ready, Vicem is open to taking orders for custom versions of this super yacht.